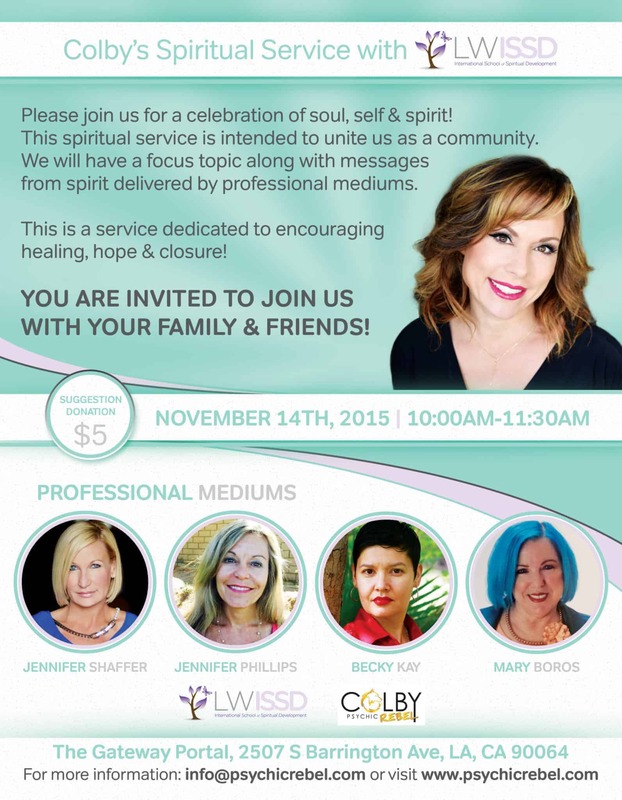 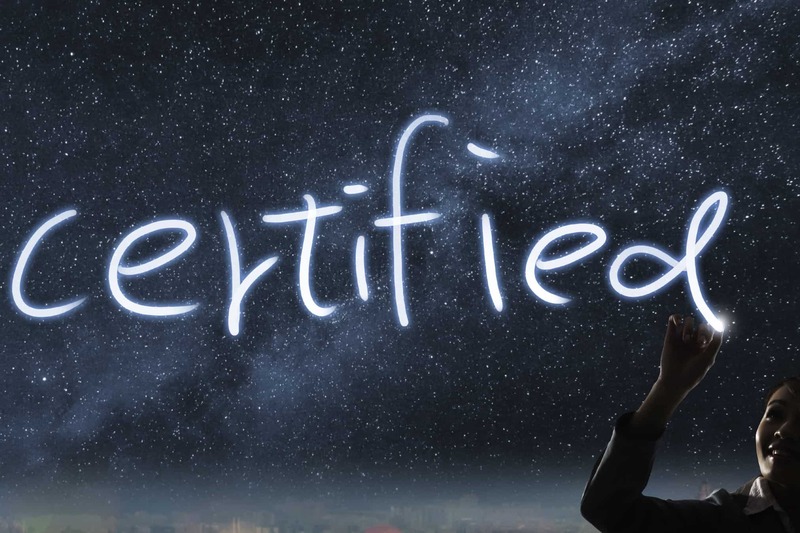 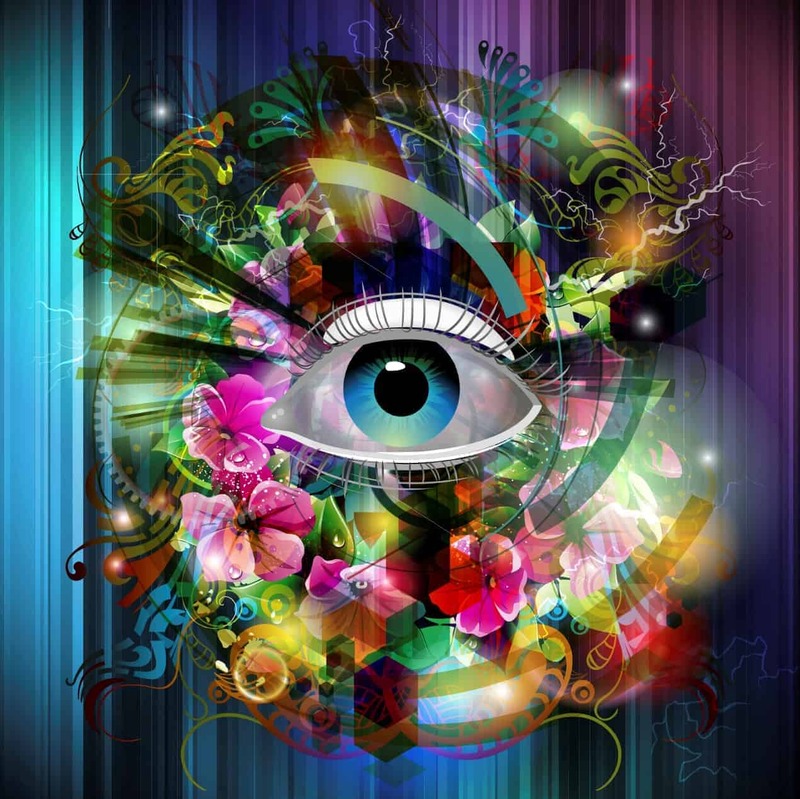 02 Nov The SOCIAL MEDIA PSYCHIC: Spirit & Social Media in a Modern World! 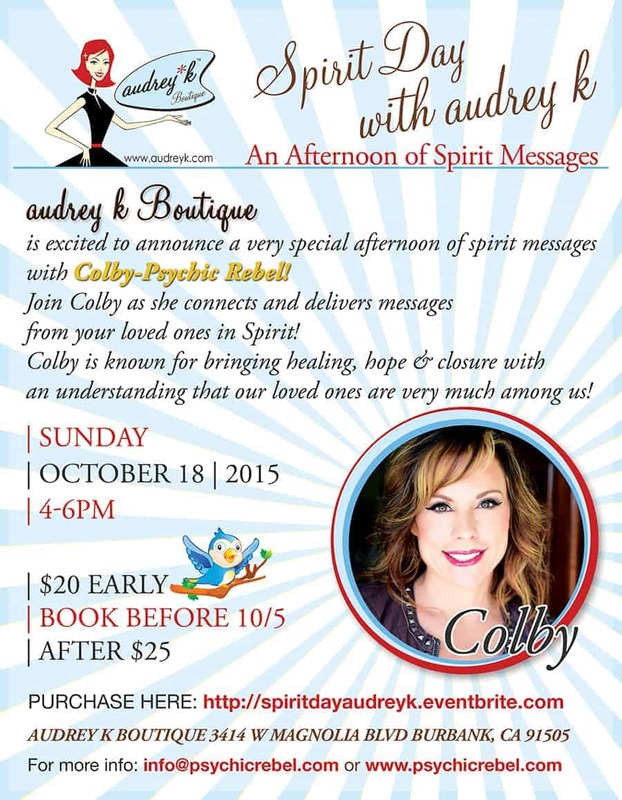 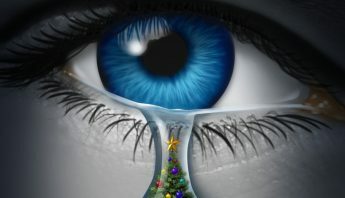 19 Oct 5 Ways your loved ones in spirit are COMMUNICATING! 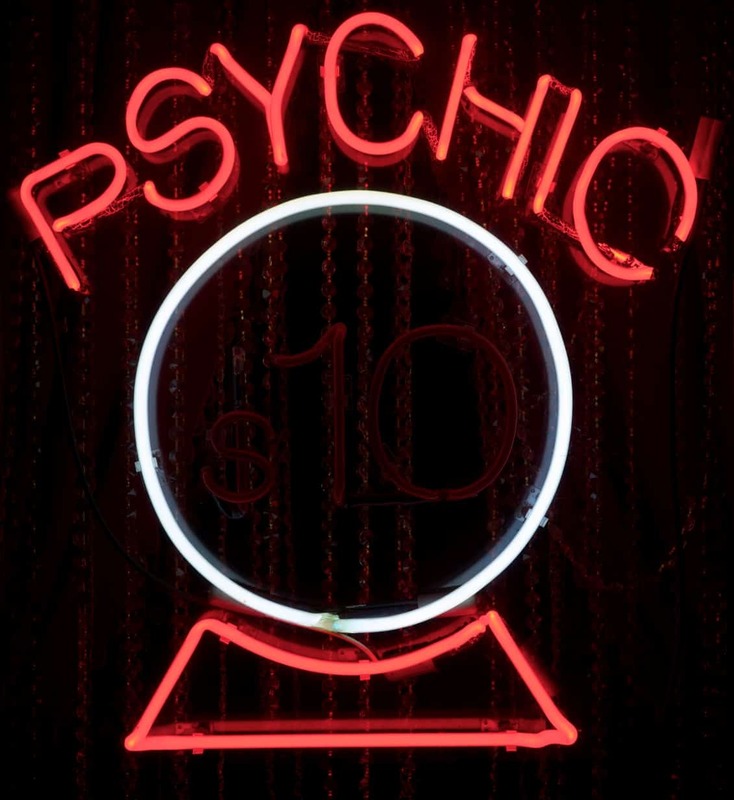 13 Oct 10 Tips to get you the BEST Psychic Reading!